I love smoked fish. 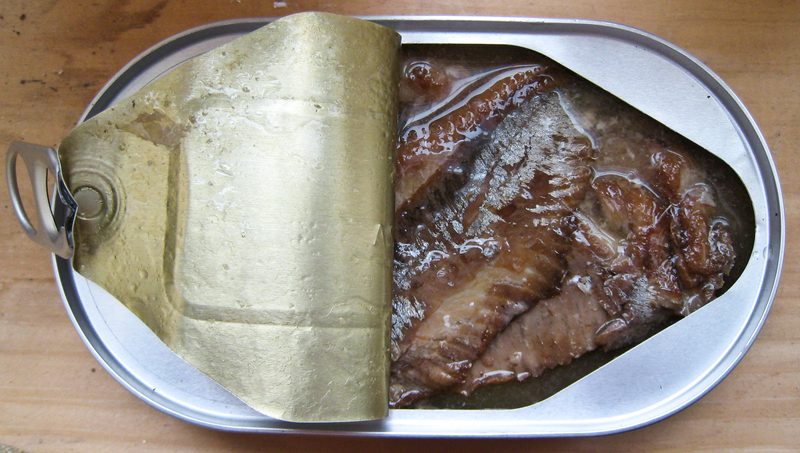 When I was a kid, my Dad, on occasion, would bring home smoked tuna from the local seafood store. While I wouldn’t have touched sardines with ten foot pole at that time, I was totally into this smoked tuna. 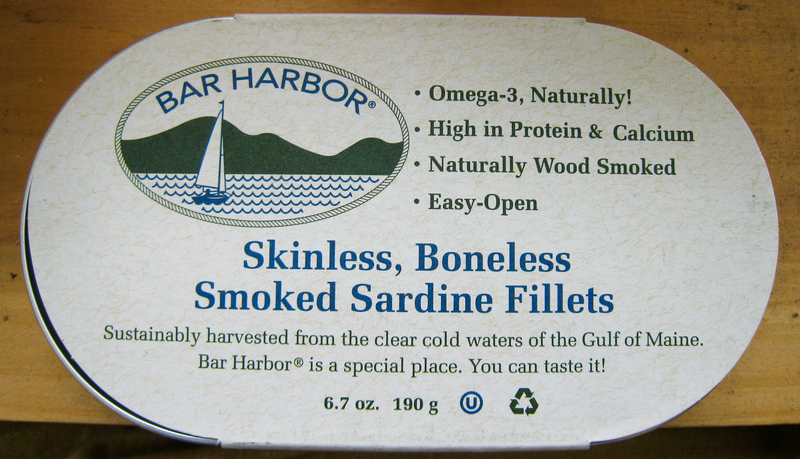 Now that I know I like sardines, I knew I would love these too. I think my original obsession began with the No Reservations ‘Brittany’ episode where Tony eats sardines that are jarred standing up in oil. I never thought preserved fish could be gourmet or elegantly prepared or special in any way- until I watched this episode. And here I am, obsessing about a can of fish. 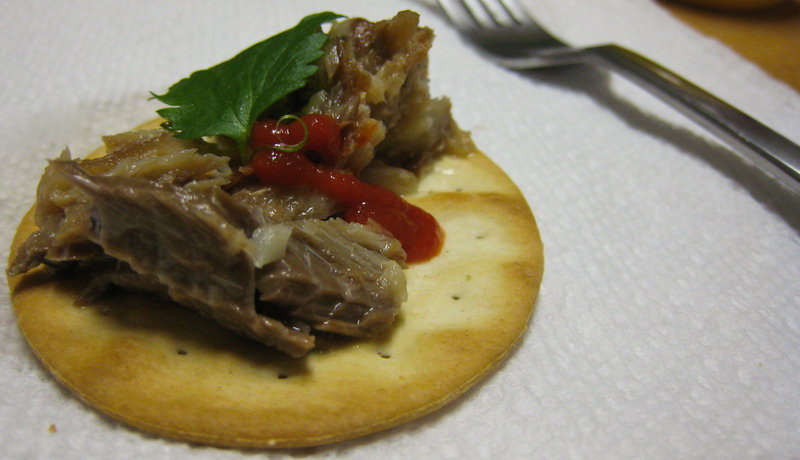 Anyway, I ate them on water crackers with fresh squeezed lemon, fresh cilantro and a squeeze of sriracha. It was great. Tomorrow I will try them on a toasted bagel with olive oil and capers. Yum. This entry was posted in recipes and tagged Cilantro, dinner, lunch, sardines, smoked fish, snacks. Bookmark the permalink.